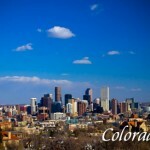 With the expansive Midwestern plains to the east and the majestic Rocky Mountains to the west, Denver feels like the center of the country. In fact, it nearly is. Mountains, lakes, rivers, and desert canyons make Idaho an enormous outdoor playground that includes 26 state parks, 10 national forests, and four national recreation areas. 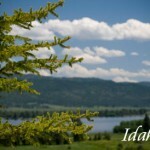 Add in a few Idaho cultural attractions, historical sites or even a theme park for a perfect Idaho vacation. 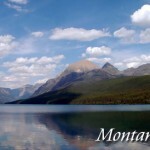 In addition to their natural beauty, you will discover that Montana’s National Parks offer grand adventures. Yellowstone contains more than 2.2 million acres of steaming geysers, thundering waterfalls, crystalline lakes, and panoramic vistas. It is the world’s most extensive area of geyser activity, harboring more than 10,000 thermal features. Diverse entertainment opportunities allow you to play like a child, experience sophisticated drama, enjoy a concert with world famous singers or attend a rodeo. 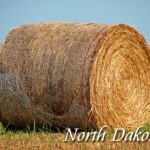 Fargo-Moorhead, ND is a lively, cultural community that boasts a pleasant variety of things to do and places to see. Home of the famous Mount Rushmore. In South Dakota, vacation fun is reality. You’ll discover authentic, hands-on experiences that make your trip exceptional. 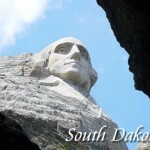 Whether you’re into family fun, Western adventure, Plains Indian culture, or the extreme outdoors, South Dakota is a great vacation destination. Wyoming has some of the grandest geology, wildest legends, and most poignant historical artifacts found between the coasts. 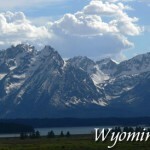 There are some great Wyoming lodging options; hotels, inns, lodges and more. Let Texas claim the cowboy the real home on the range is here.